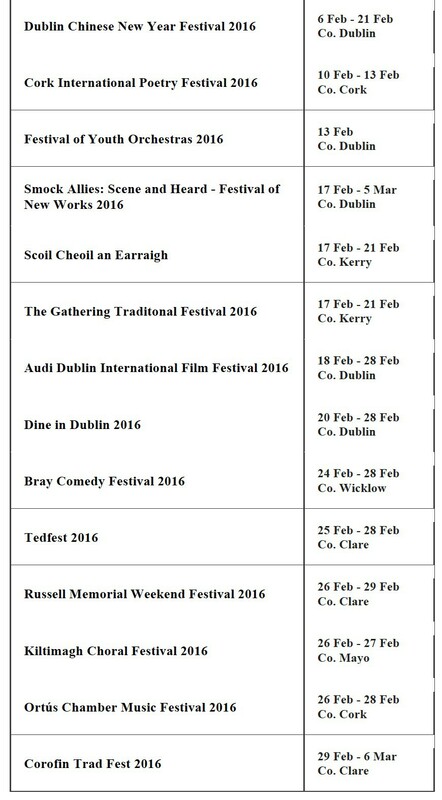 There are plenty of film, car, music, sports and food festivals taking place around Ireland this February! 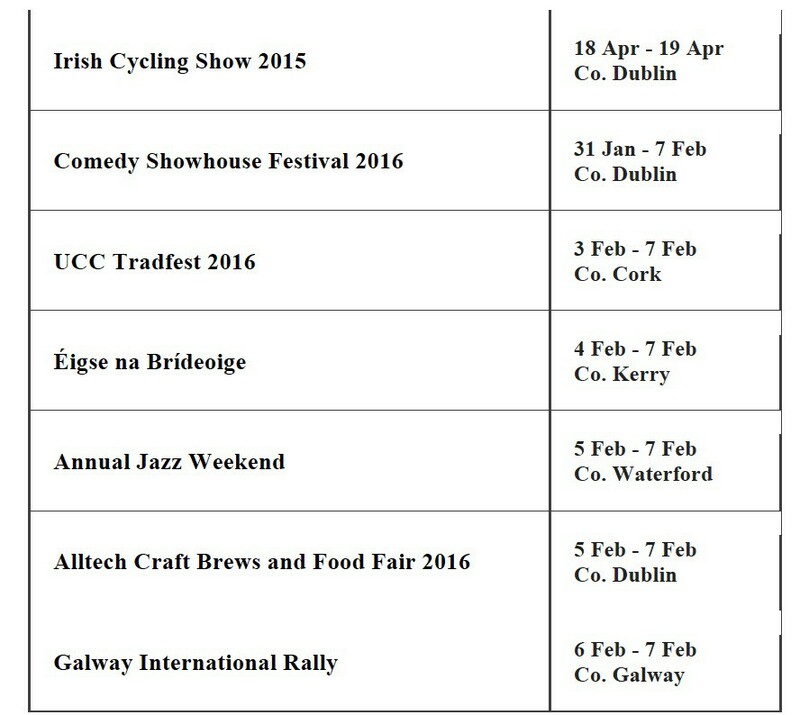 Why not take part in a few! !